Ethika might be known more for their clothing and shoes, but they've been putting curating some pretty fire mixtapes this year. In early March, they released the second installment of their Ethika RGB Mixtape series which featured new music from Lil Wayne, Kodak Black and more. 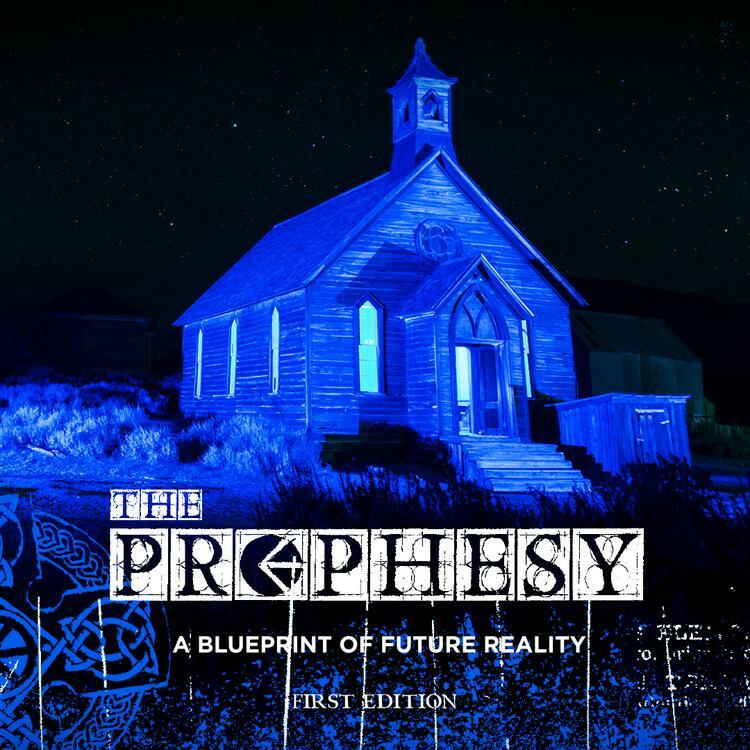 Now, they return with another new project titled, The Prophesy - A Blueprint To Future Reality. which aims to shine a spotlight on the younger generation who are slowly paving their lane in the game. Ethika is back with The Prophesy: A Blueprint To Future Reality Unlike the Ethika RGB Mixtape series, the new project features music from the younger generation in the game. Among those featured are Youngboy Never Broke Again, Quando Rondo, Q Money, Don Toliver, Mozzy, Tokyo Jetz, Ski Mask The Slump God, Yung Bans, Blac Youngsta and more. Each artist featured on the project shared an exclusive track. Additionally, Ethika teamed up with each artist on the project to create their own signature pair of Ethika sneakers.